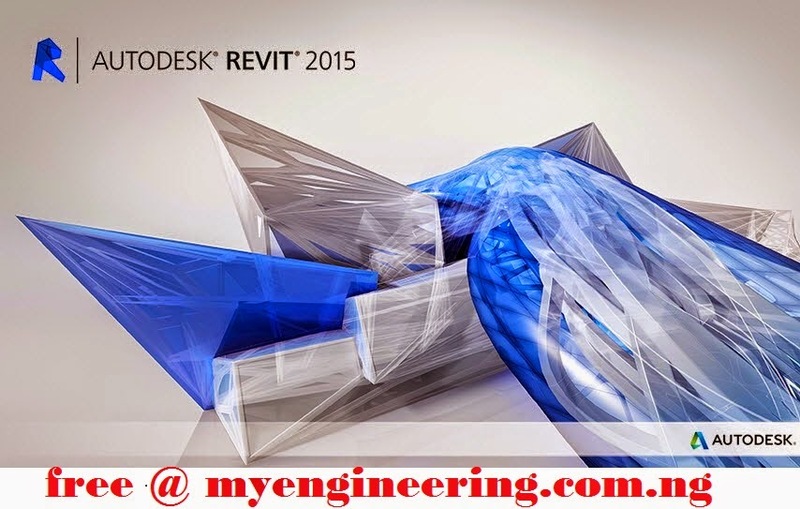 Autodesk Revit Architecture is a program that specifically designed for Building Information Modeling (BIM), empowering design and construction professionals to bring ideas from concept to construction with a coordinated and consistent model-based approach. Revit Architecture helps you capture and analyze design concepts and accurately maintain coordinated design data through documentation and construction. 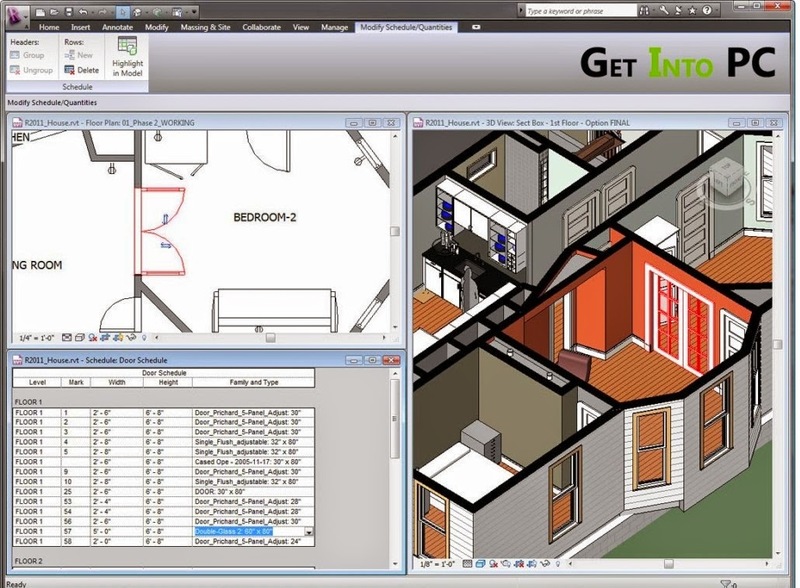 Gain access to integrated Autodesk 360 features.